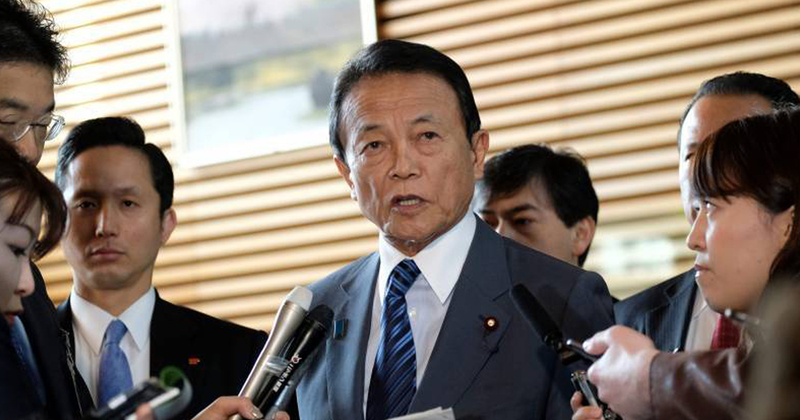 Japan’s finance minister is considering skipping a Group of 20 (G-20) finance leaders’ gathering in Buenos Aires next week, Japanese media reported, as a suspected cover-up of a cronyism scandal paralyses Parliament and puts his job on the line. Potential cryptocurrencies and other forms of digital currencies issued by central banks show promise as the use of cash is “rapidly disappearing,” a report issued today by a consortium of global regulators, the Bank for International Settlements. Coincheck spends $435 million to compensate customers who kept a digital currency called NEM at Coincheck. Litigation between the two developers arose after a partnership broke down, with Ripple claiming that R3 entered the arrangement on false pretenses, and R3 claiming that Ripple illegally declined to honor an agreement to hand over 5 billion of its cryptocurrency XRP. Thomson Reuters Corp is to track and analyze chatter about bitcoin on hundreds of news and social media websites to help investors looking for an edge in trading the world’s biggest cryptocurrency, the company said on Monday. The passive fund managed by California-based Bitwise Asset Management is outpacing bitcoin. The fund is up more than 50% since its inception and now has more than 500 LPs.